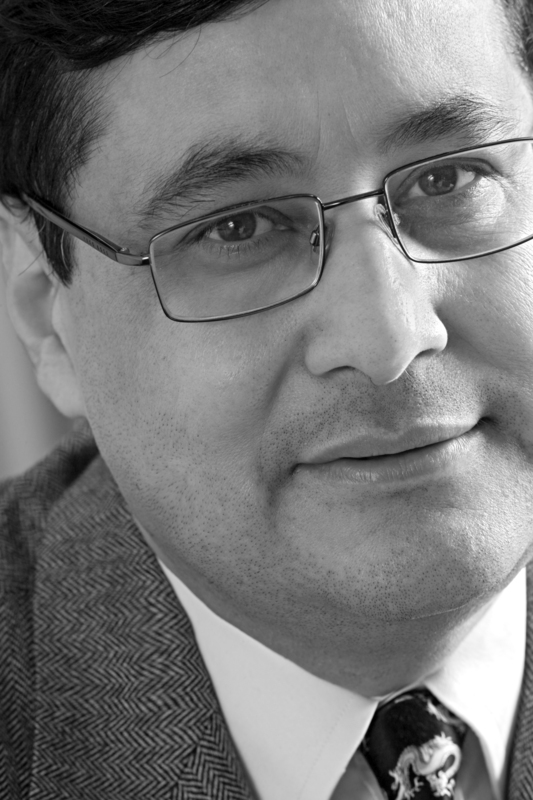 WWF International is pleased to announce that Dr Adil Najam has been elected to the WWF International Board of Trustees for a period of three years. He replaces Tim Flannery, who stepped down on 31st December 2011. Dr Najam is a leading global authority on environmental policy, global governance and international development. He was appointed Vice Chancellor (equivalent to University President in the US system) of the Lahore University of Management Sciences (LUMS) in June 2011. Prior to returning to his native Pakistan, he served as the Frederick S. Pardee Professor of Global Public Policy at Boston University and the Director of the Pardee Centre for the Study of the Longer-Range Future. Dr Najam served as a Lead Author for the Third and Fourth Assessments of the Intergovernmental Panel on Climate Change (IPCC), focusing on the relationship between climate change and sustainable development. After the publication of its Fourth Assessment, the IPCC was awarded the 2007 Nobel Peace Prize for advancing the public understanding of climate change science. He has frequently served as advisor to international organizations and nongovernmental organizations, and to governments in the developing and industrialized countries on issues related to environment and development, globalization, development policy, and higher education. Dr Najam’s research and teaching has spanned a variety of topics related to sustainable development policy for developing countries, especially focusing on climate change, international trade, global governance and human security. Dr Najam holds two Master and a PhD from the Massachusetts Institute of Technology (MIT), a Specialization in Negotiation from the Program on Negotiation at the Harvard Law School, and an engineering degree from the University of Engineering and Technology (UET), Pakistan. Dr Najam’s first term of office expires in December 2014.